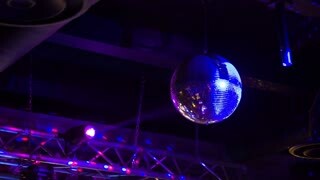 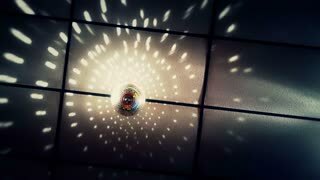 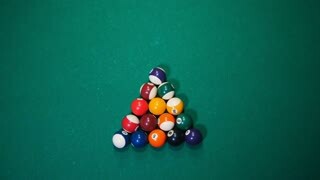 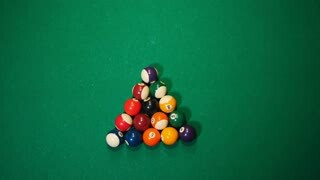 Ungraded: Spinning disco balls shine with multi-colored mirrors under the ceiling of the club. 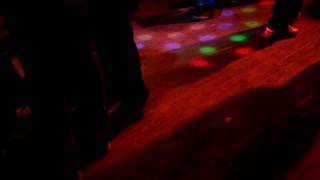 Colored light show in the dark at party. 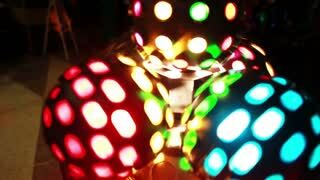 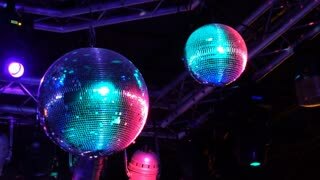 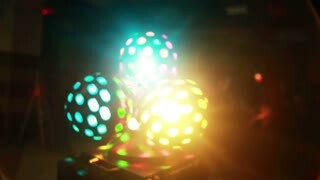 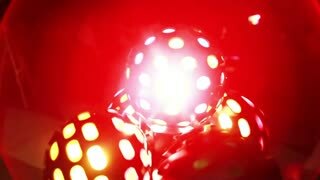 Close-up view of colored light balls twisting, shyning at disco club.